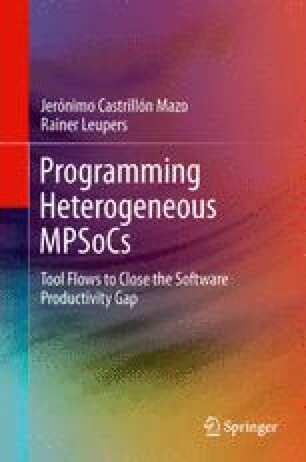 The previous chapter motivated and gave an intuitive description of the problem of mapping multiple applications onto heterogeneous MPSoCs. Three sub-problems were identified, corresponding to three different application types and tool flows: sequential, parallel and SDR. Each of these problems is broad enough to allow for different formulations, interpretations and solutions.